The Vincent van Gogh Cube-a unique project with replicas of the sketches of Vincent van Gogh. This project is created in collaboration with the Van Gogh Museum in Amsterdam. 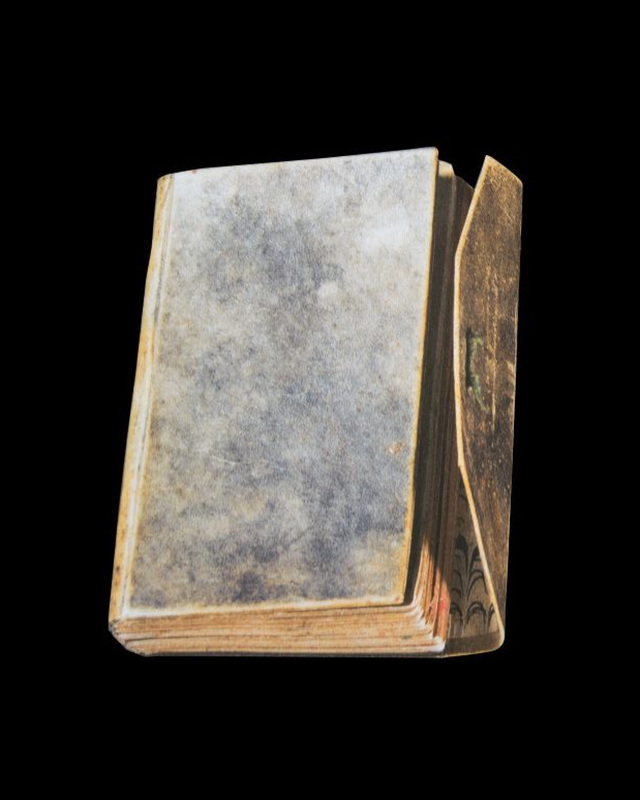 The facsimile edition will be published in a limited run of 1,000 numbered copies. Vincent van Gogh is best known for his colourful paintings, but he was also an accomplished draughtsman. Of the many sketchbooks that Van Gogh must have owned, only four from his years as an artist have stood the test of time. 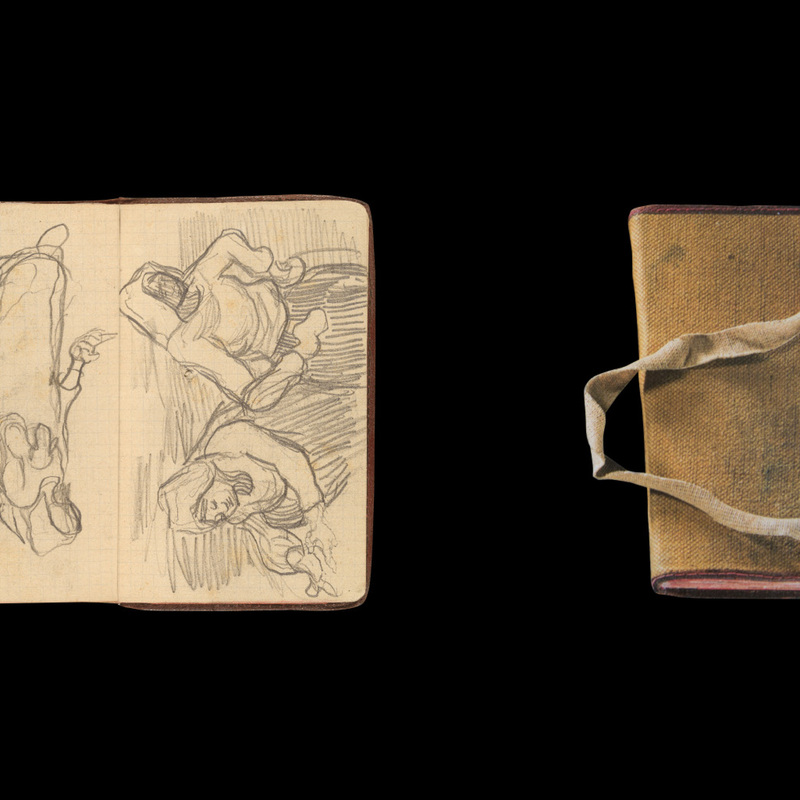 These sketchbooks are all part of the Van Gogh Museum collection, and are very rarely put on public display due to their vulnerability. 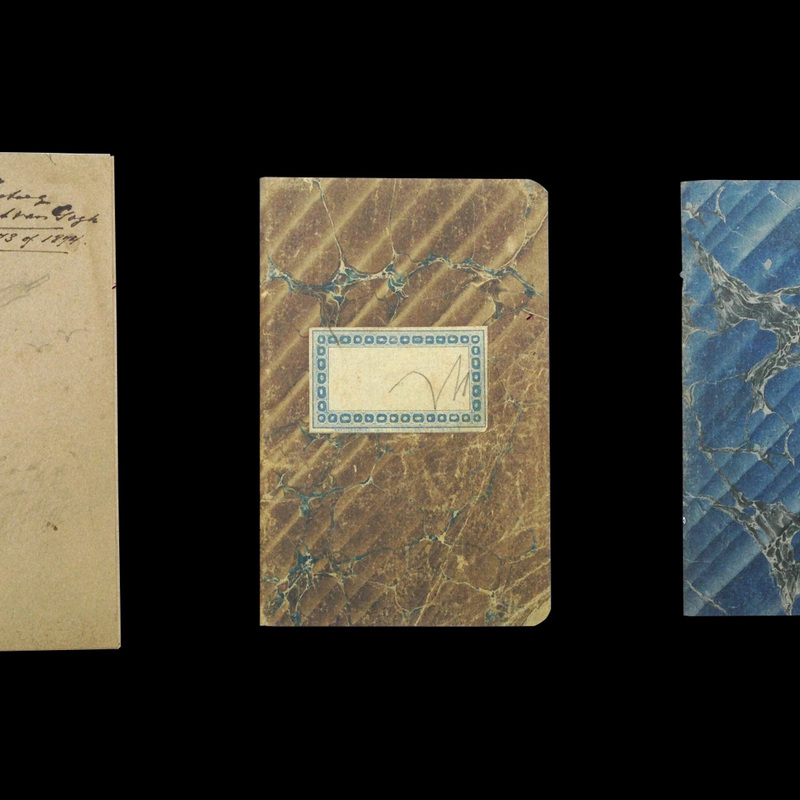 The Van Gogh Museum therefore decided to collaborate with Uitgeverij Komma to publish limited edition facsimiles of the four sketchbooks, which were used in the period 1884-1890, together with two cahiers, several loose sketches and a letter. Vincent van Gogh Cube-a unique piece of art with replicas of the sketches of Vincent van Gogh. 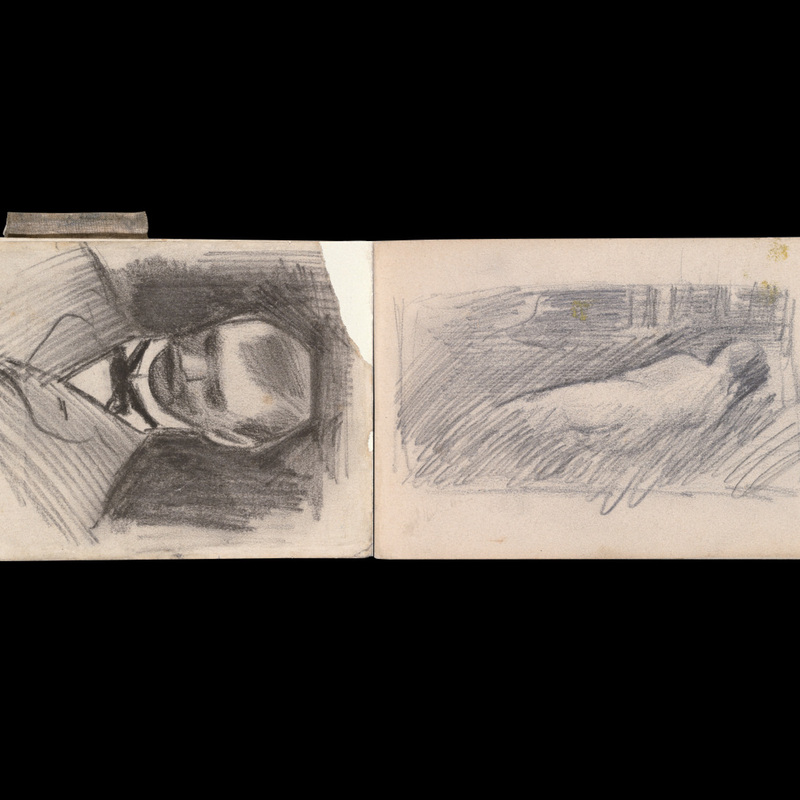 The original sketchbooks offer an intimate insight into Van Gogh’s working method and show that in addition to being a talented painter, he was an outstanding draughtsman. 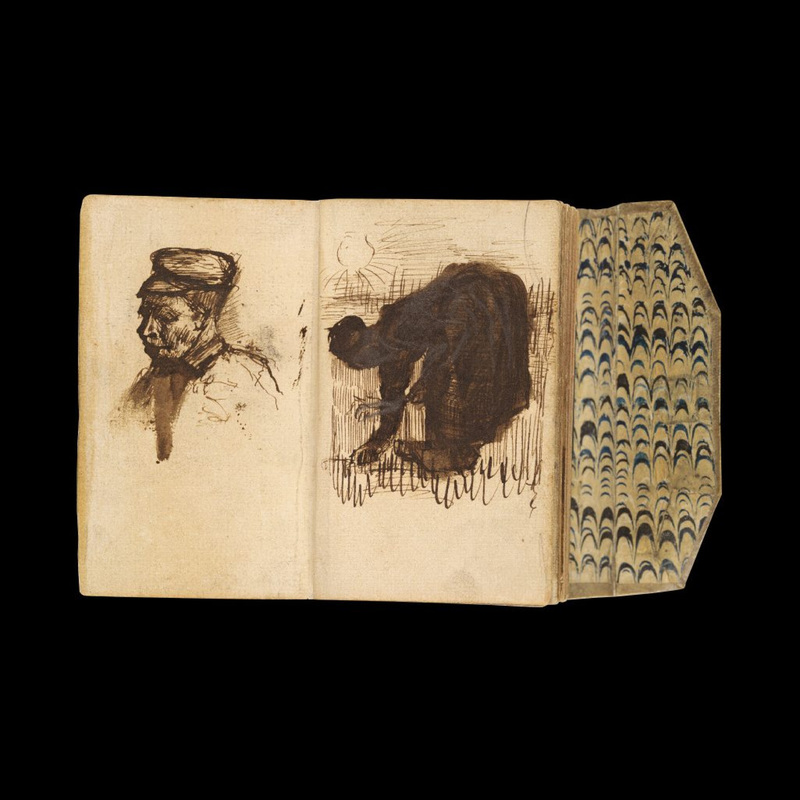 The sketchbooks contain a wide selection of sketches and notes, including from the years that Van Gogh spent in Nuenen, Antwerp and Paris. They provide a greater understanding of how Van Gogh saw the world and of his development throughout his ten-year career as an artist. 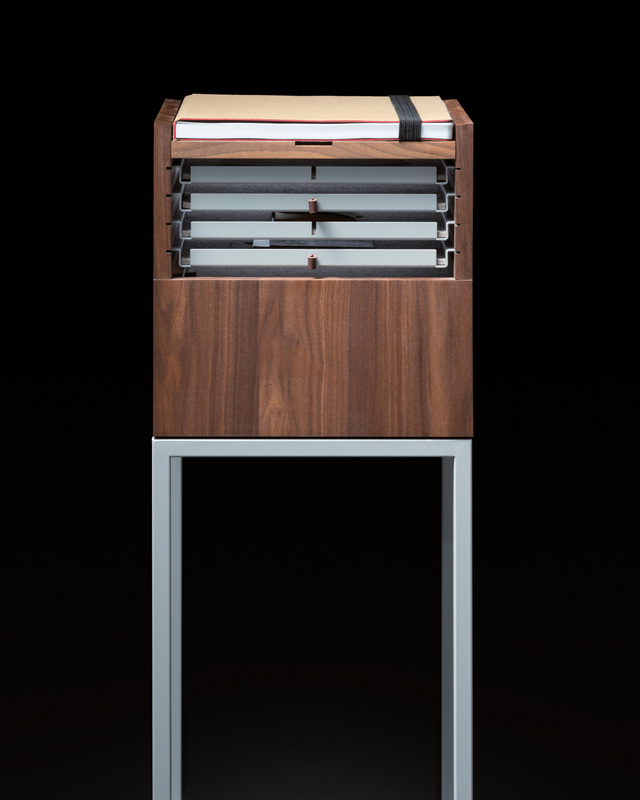 The cube is made of American walnut with eight drawers (coated aluminum). The Van Gogh Cube comes in four languages. 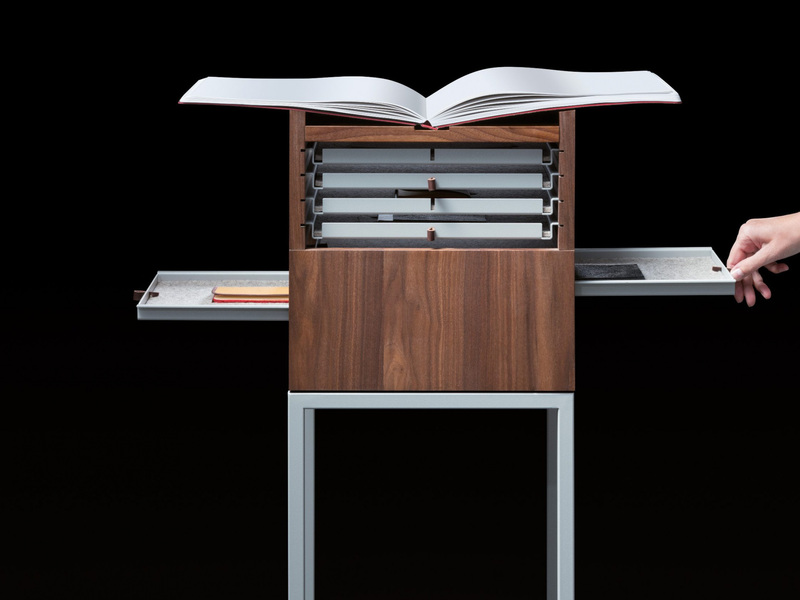 The book is a hardback with embroidered title and lasered edges. 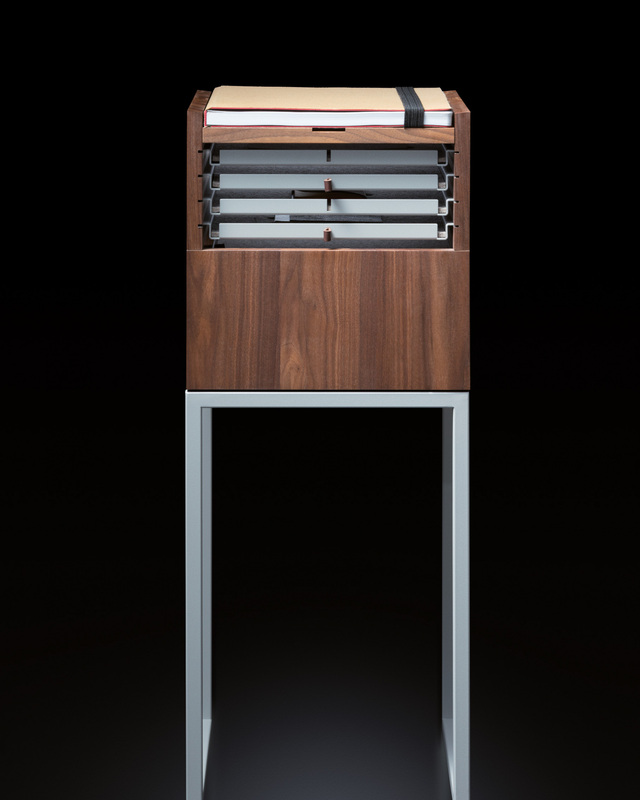 The cube is made of American walnut with eight drawers (coated aluminum) and a frame made of steel. 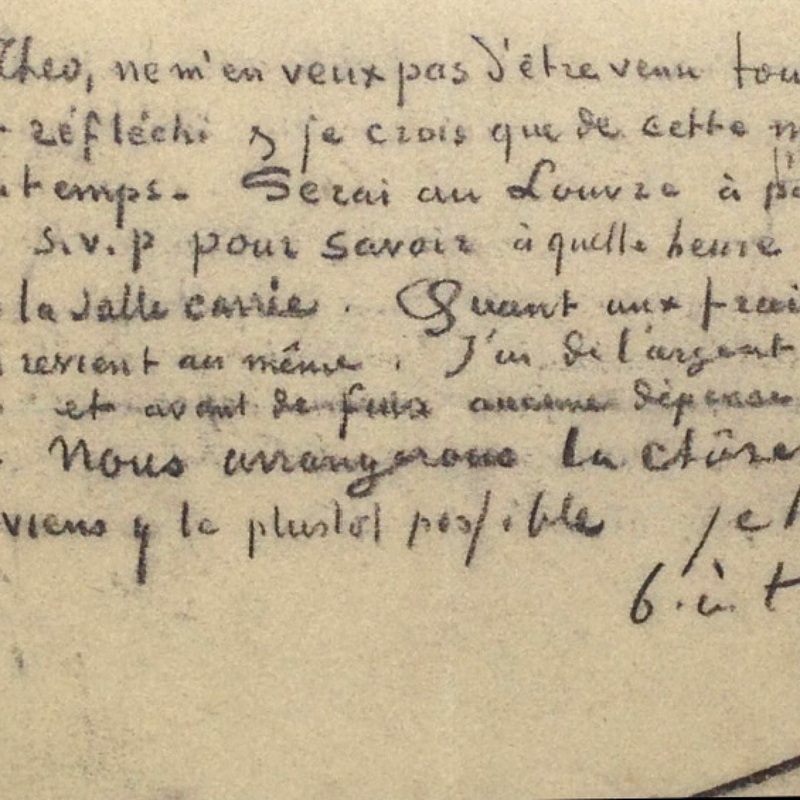 Van Gogh The Ultimate Sketchbook contains four facsimile sketchbooks: Nuenen November 1884 – September 1885; Nuenen, Antwerp, Paris, June 1885 – June 1886; Paris, Late February 1886 – June 1886; Auvers-sur-Oise, May 1890 – July 1890. The facsimiles are presented in a walnut wood cube based on the ‘Rietveld size’ of 35 x 35 x 35 cm. This size is connected to the Van Gogh Museum: Gerrit Rietveld designed the museum’s main building. 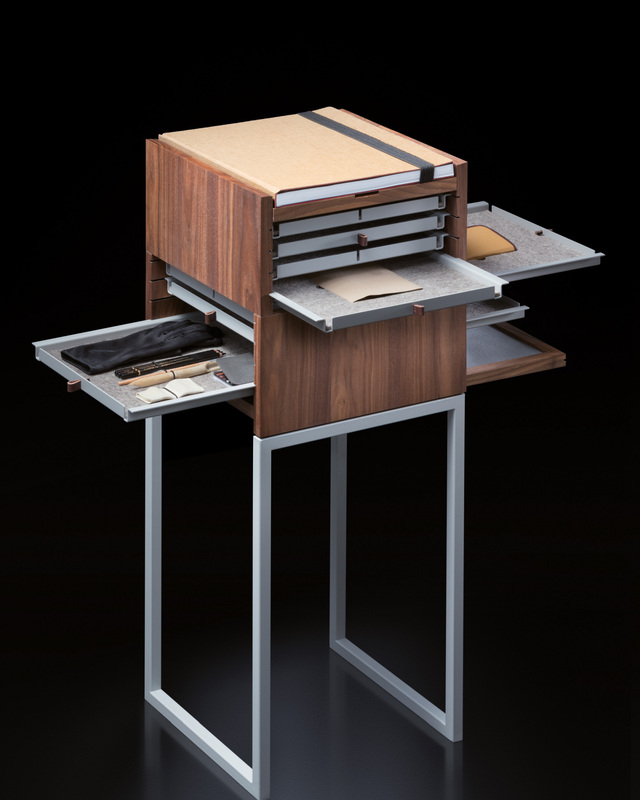 Each facsimile comes in a separate felt-lined drawer, which can be opened from all four sides of the cube. The edition is accompanied by a richly-illustrated book introducing the sketchbooks and the period in which they were made. 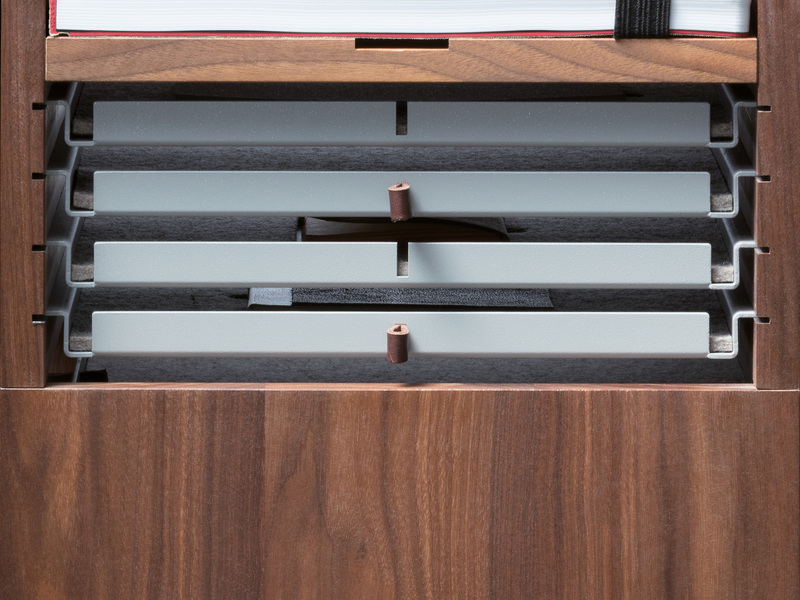 An interchangeable picture frame for the loose sketches – also in walnut wood – is included on the underside of the cube, while the edition also comes with drawing supplies, offering a personal experience of how the artist’s materials used at the time looked and worked.